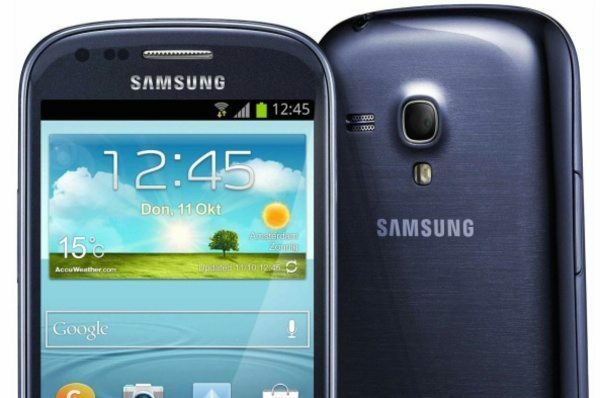 In what seems like a rather strange move, Samsung has released another version of the Samsung Galaxy S3 mini dubbed the Galaxy S3 mini Value Edition. The Galaxy S5 is due to release from April 11th so it’s pretty odd that Samsung is bringing out a new version of the S3 Mini that first released back in 2012. The S3 mini Value Edition has just become available in the Netherlands, without too much hullaballoo about its arrival. It’s priced at around â‚¬180, and has many of the same specs as the S3 mini, but runs a later version of Android, 4.2.2 Jelly Bean, and has a 1.2GHz Cortex-A9 dual-core processor. We haven’t any information yet as to availability for other markets, but imagine it won’t be confined to the Netherlands and will spread to at least some other countries. Would you be interested in the Galaxy S3 mini Value Edition if it arrives for sale in your region?